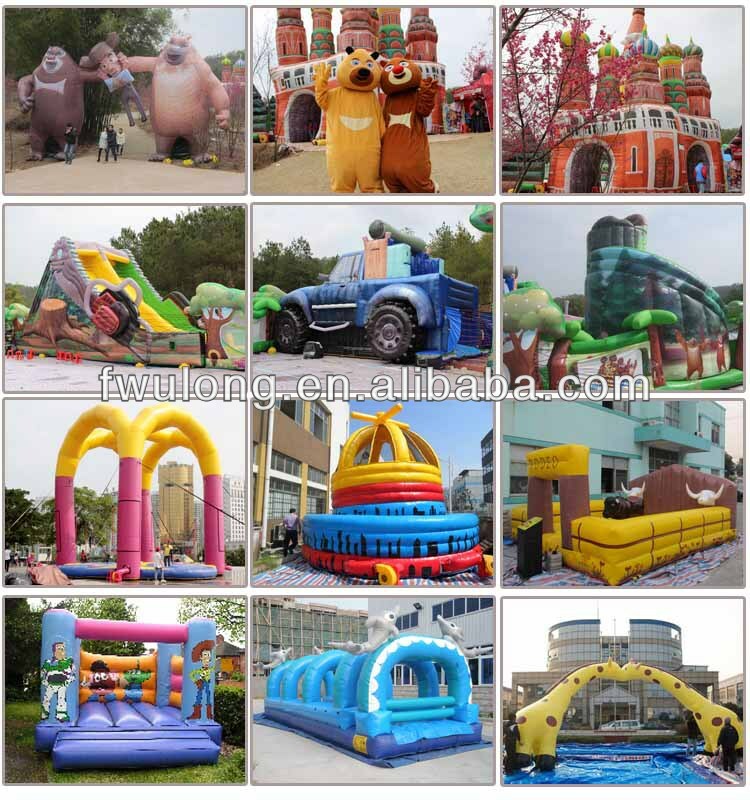 Custom and Cheap Commercial inflatable bungee run Supplier and Manufacturer.--Suzhou Fwu-Long Amusement Equipment Co., Ltd. Custom and Cheap Inflatable,Inflatable Slide,Paddler boat,Bumper boat,Bumper Car Supplier and Manufacturer. Packaging Detail: Carpet inside,PVC bag outside . Retail business, amusement park,or family use. Carpet inside,PVC bag outside . Inflatable bounce, castle, slide, combo, obstacle, fun city, etc. We're original manufacturer, we have CE and TUV certificate for our products. We're the member of IAAPA and attend DEAL in Dubai, EAS ,ASIA IAAPA, IAAPA every year, you're assured you can get high quality products at lowest price.